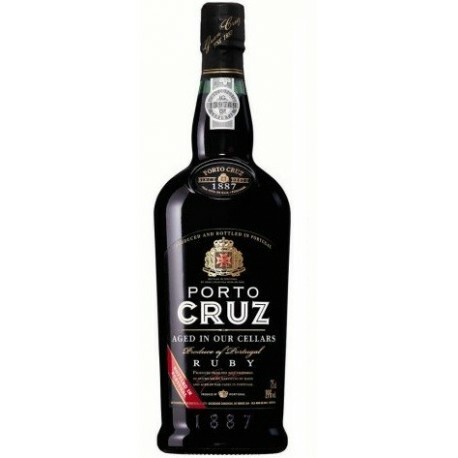 Porto Cruz Ruby is a wine made from red grapes from the Douro Valley, grown in the vineyards of the slopes along the banks of the Douro River. It is a fortified wine, due to the addition of brandy. Aged in oak casks for 2 years before being bottled. Store in the upright position ± 15 °C at a constant temperature. Serve at a temperature between 16 - 18ºC. It has a rich ruby colour with aroma reminiscent of a delicate red berry conserve: raspberries and wild strawberries. 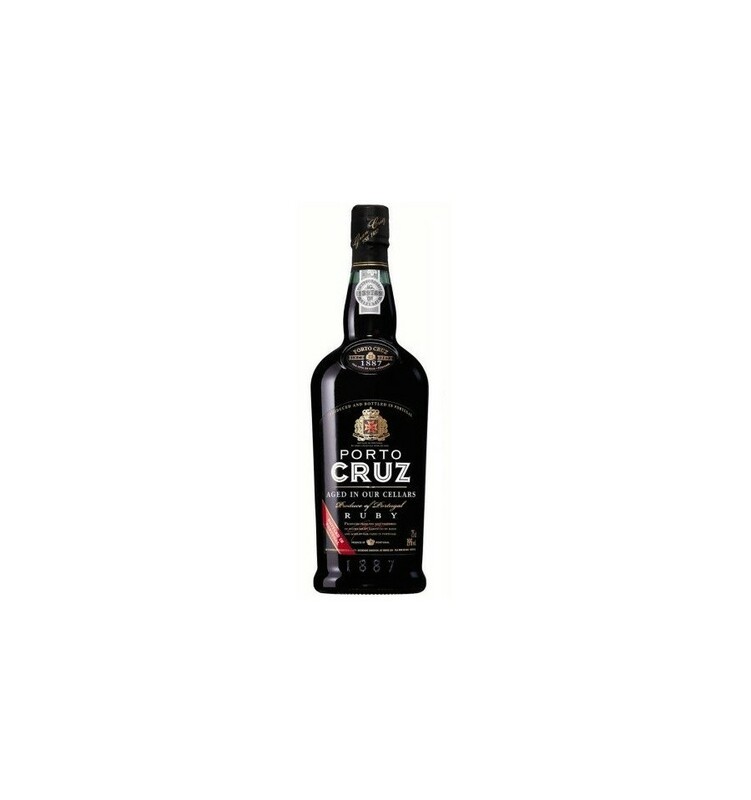 It is harmonious and balanced on the palate, with a sweet and attractive fruity after taste.